Walking russian countryside near Chelyabinsk, Russia. Youtube stabilizer applied some funny shaking effects. 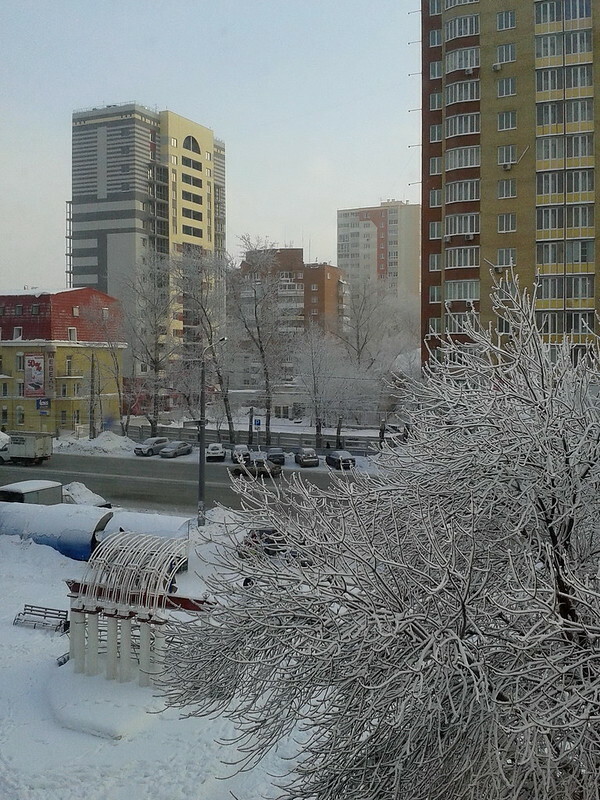 Winter 2012 in Chelyabinsk, Russia (with color profile were available), a photo by SergeChel on Flickr.